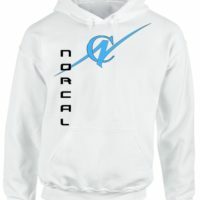 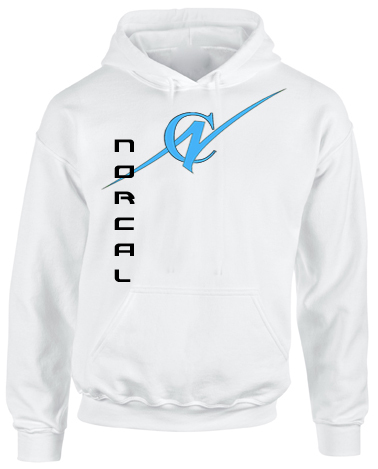 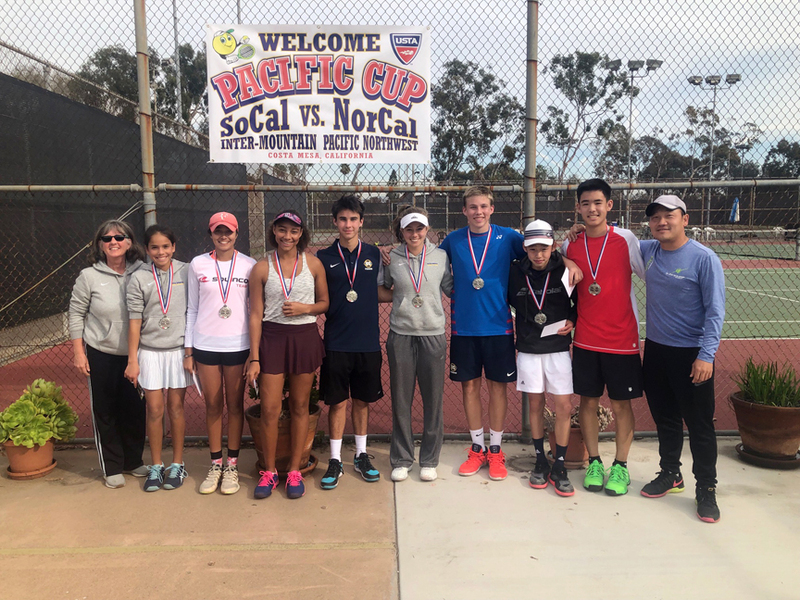 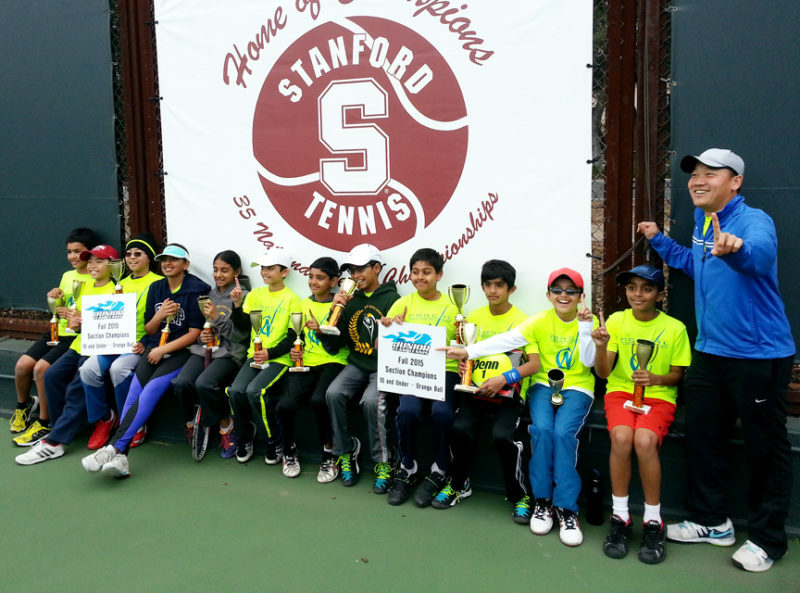 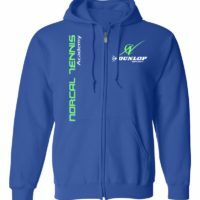 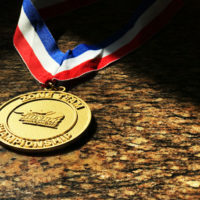 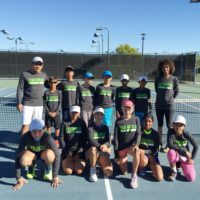 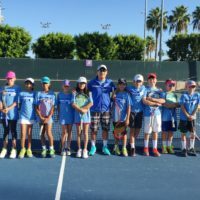 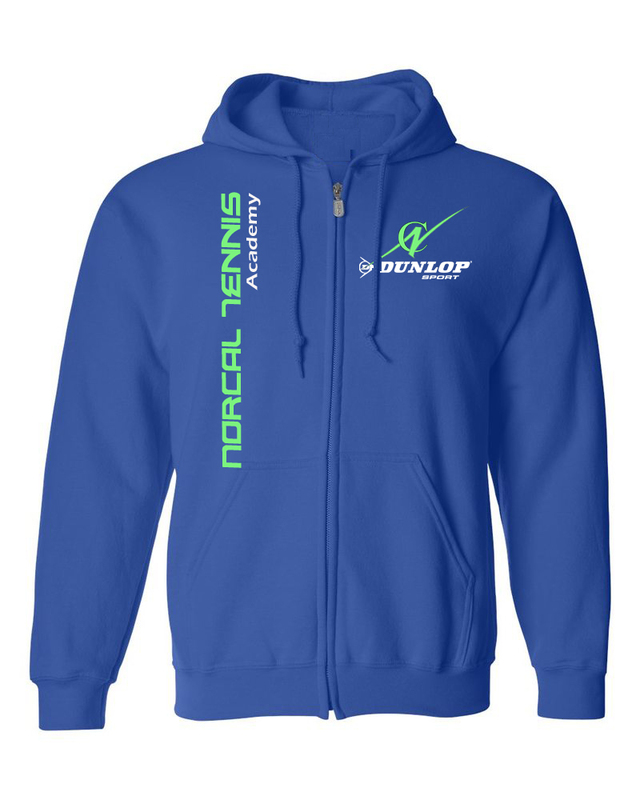 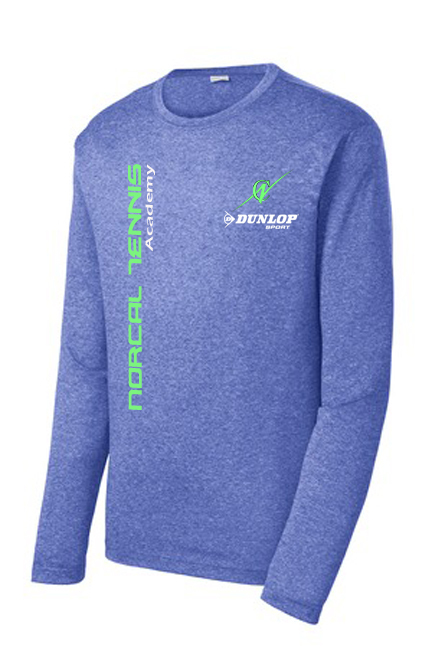 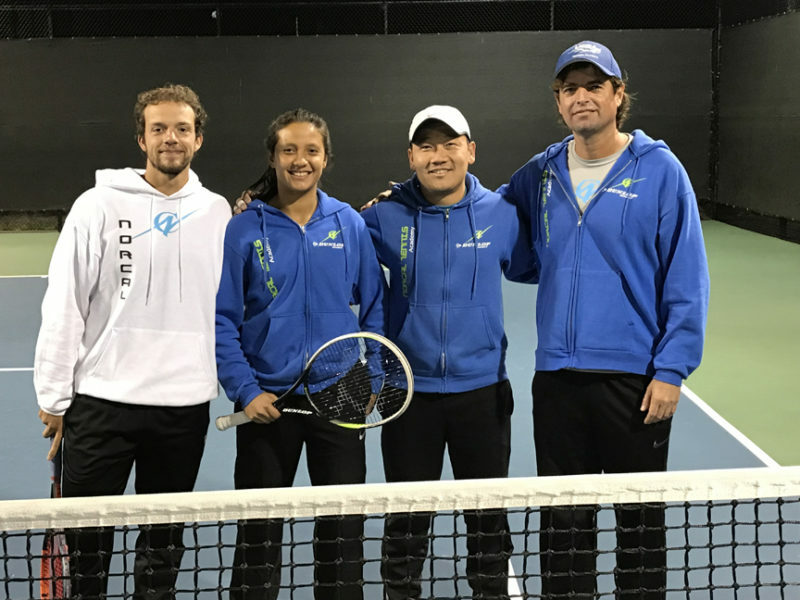 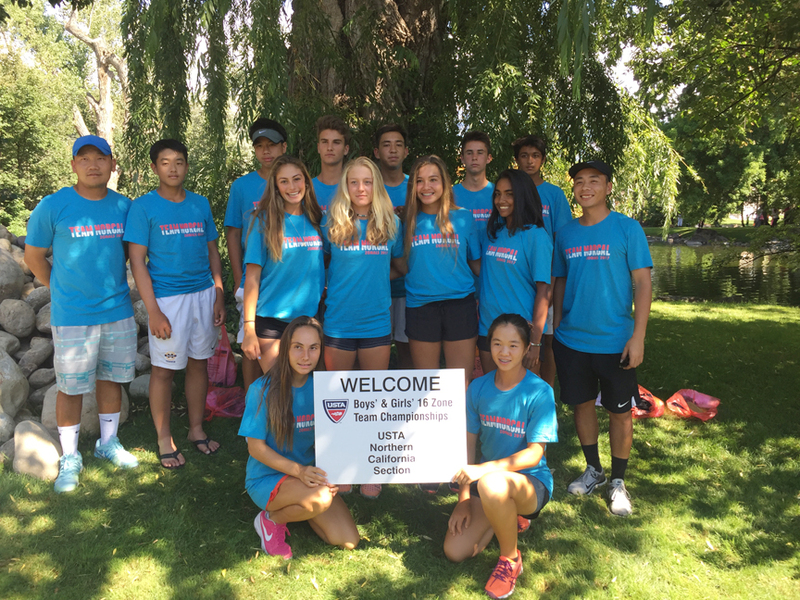 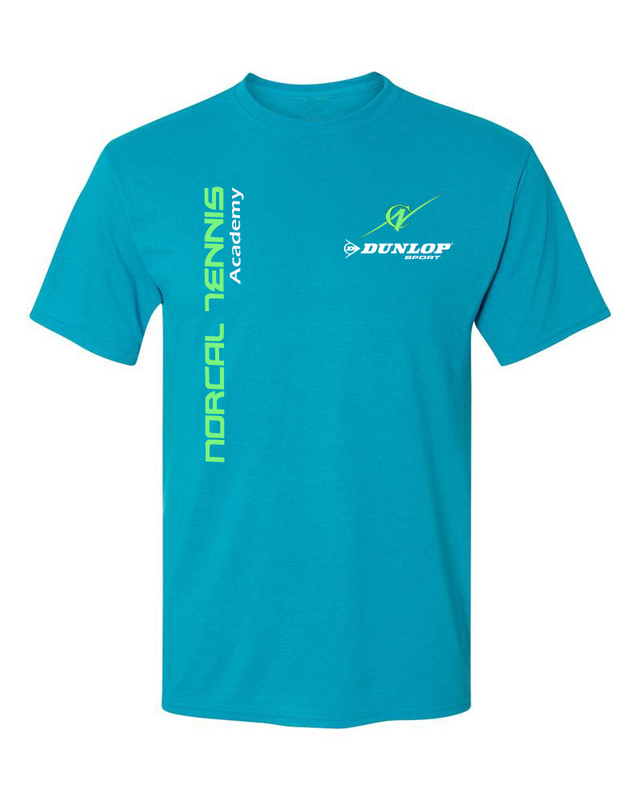 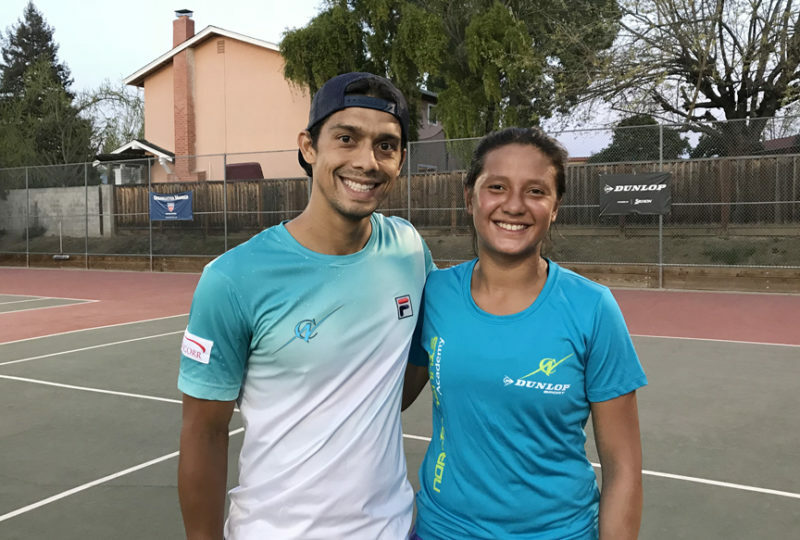 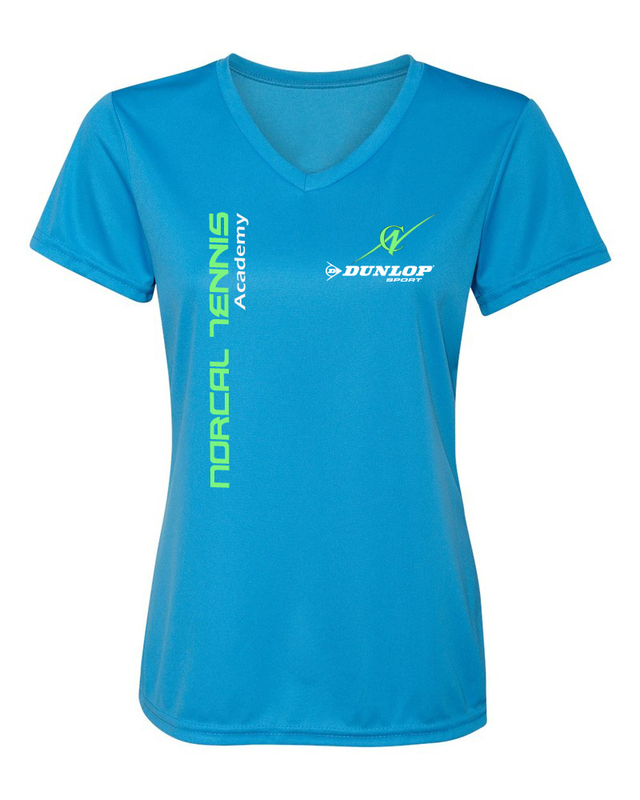 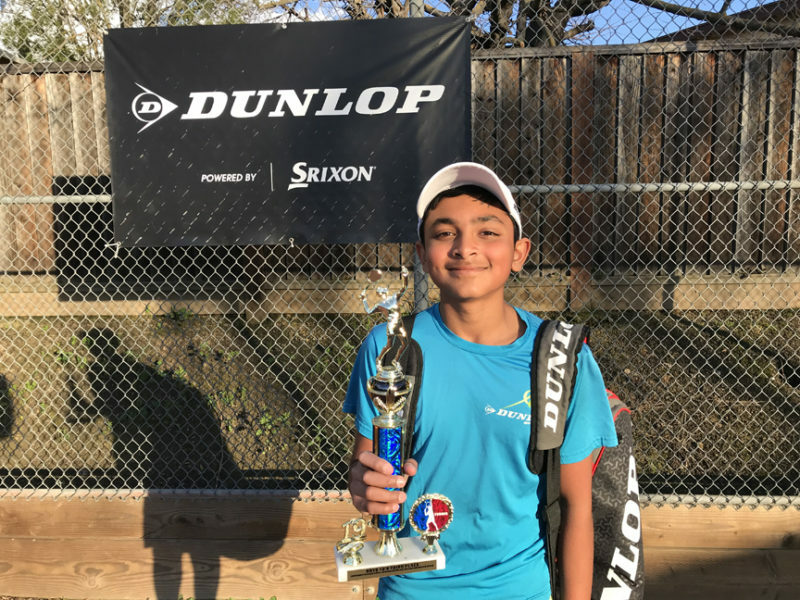 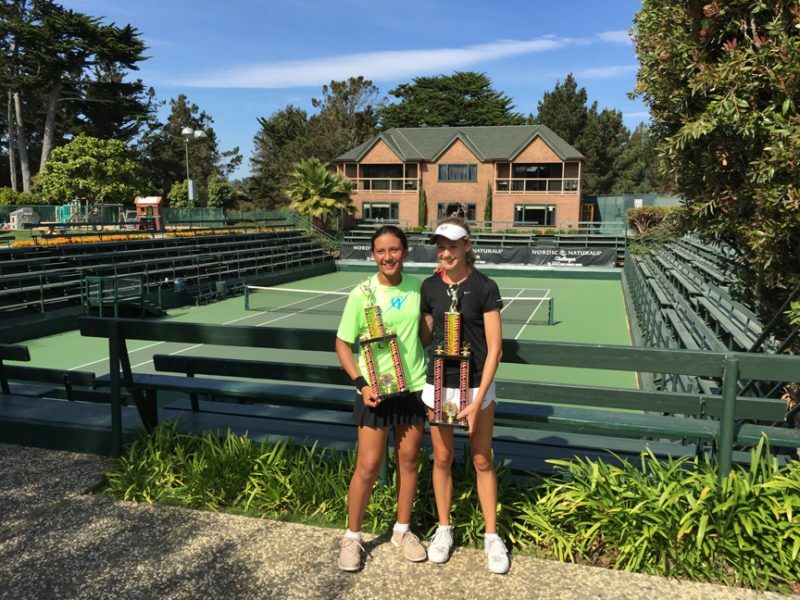 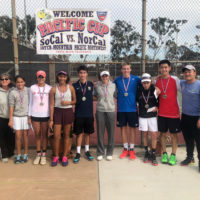 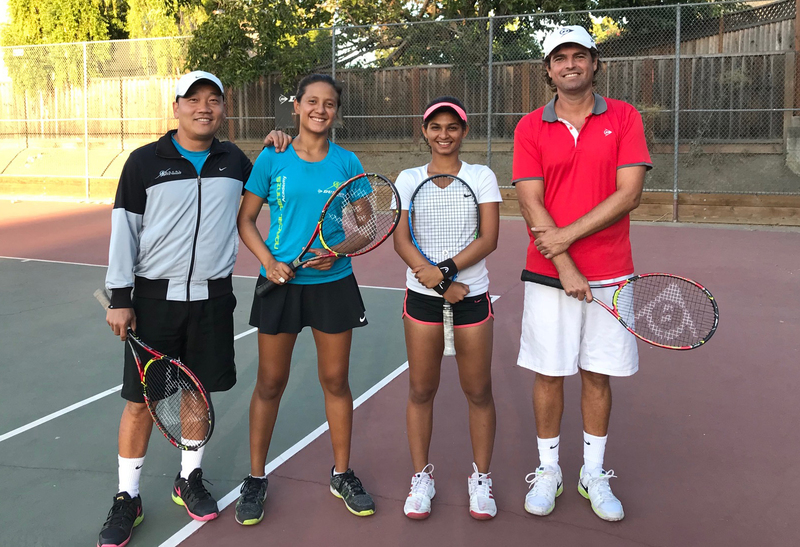 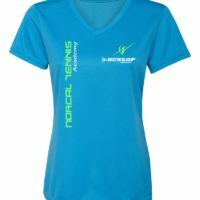 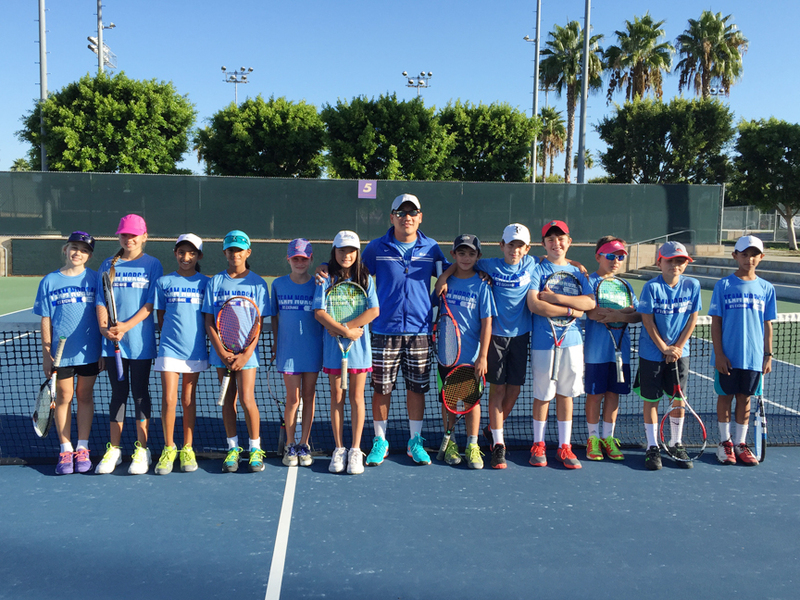 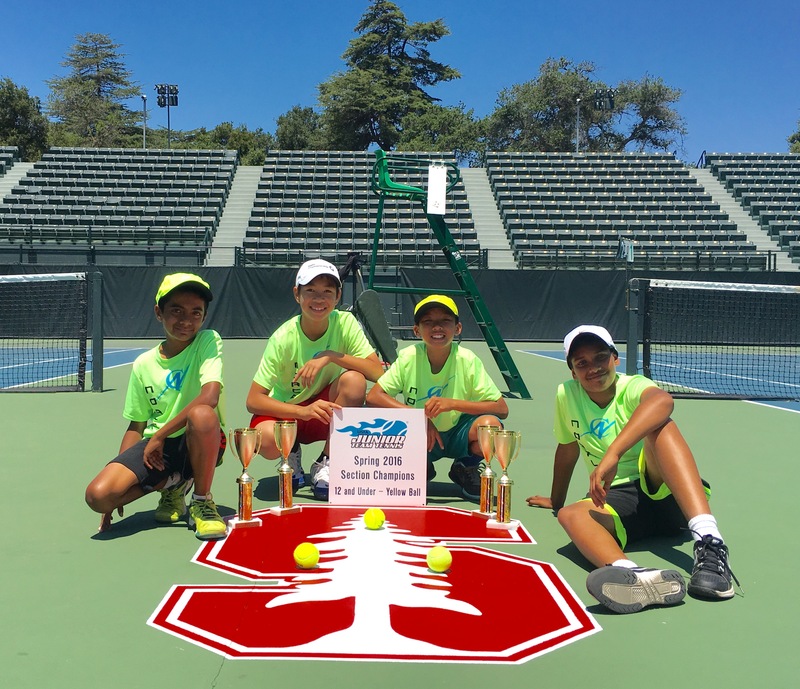 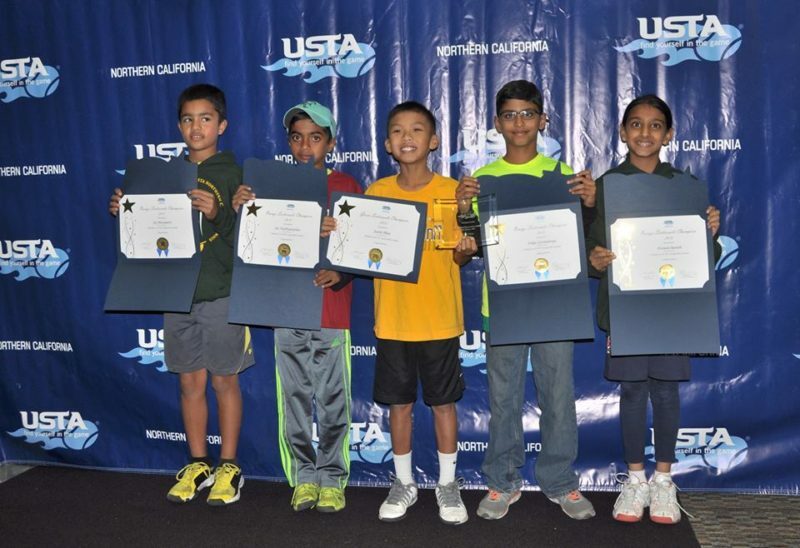 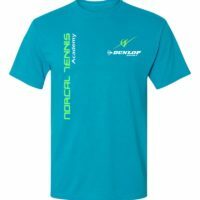 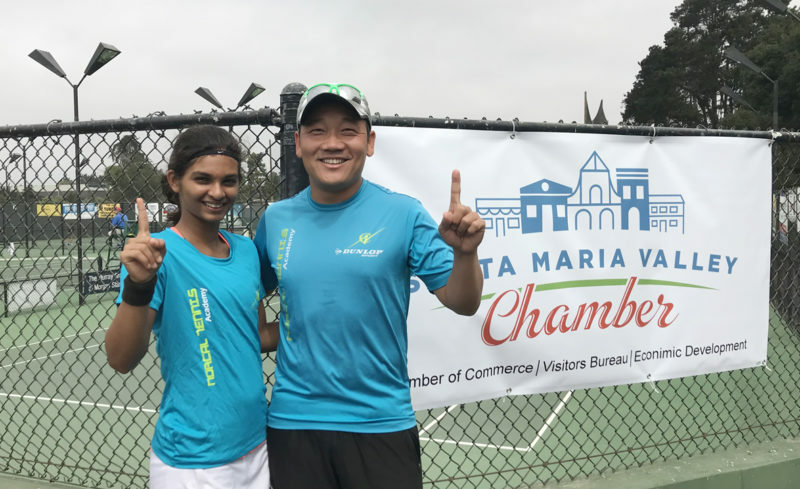 Established in 2003, NorCal Tennis® Academy is a premier USTA Award-winning program in the South and East Bay Area of Northern California. 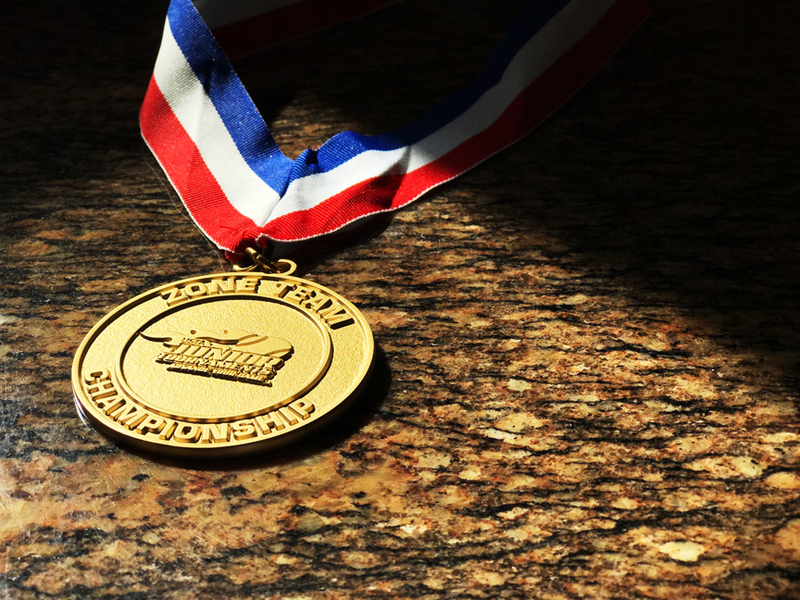 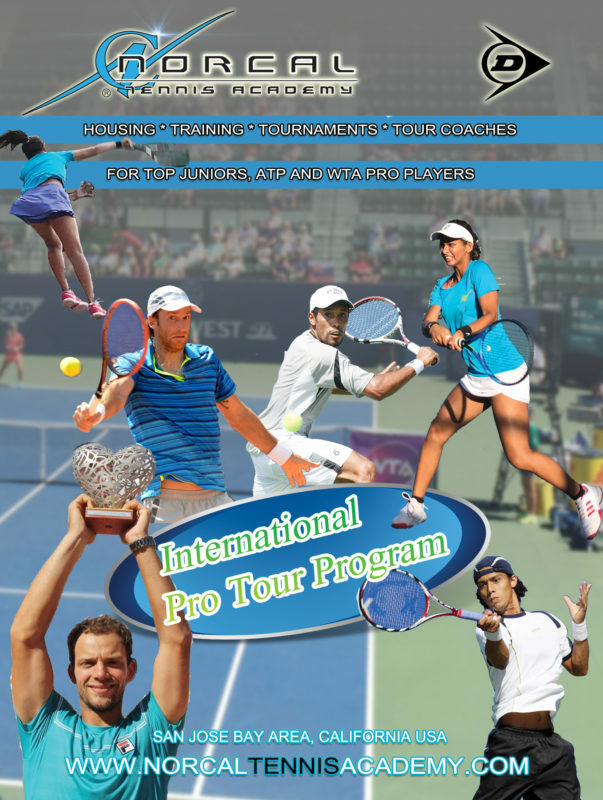 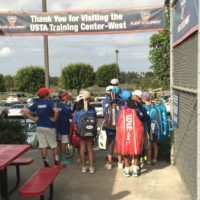 We specialize in Competitive Development where we prepare players for High School, USTA, ITF, College Tennis and Professional tournaments. 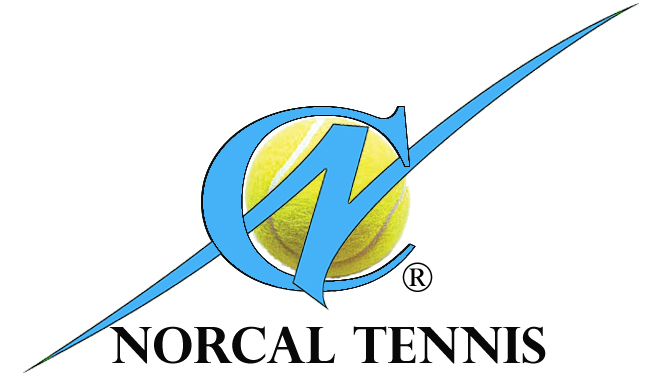 We have training locations in San Jose, Fremont and Morgan Hill area. 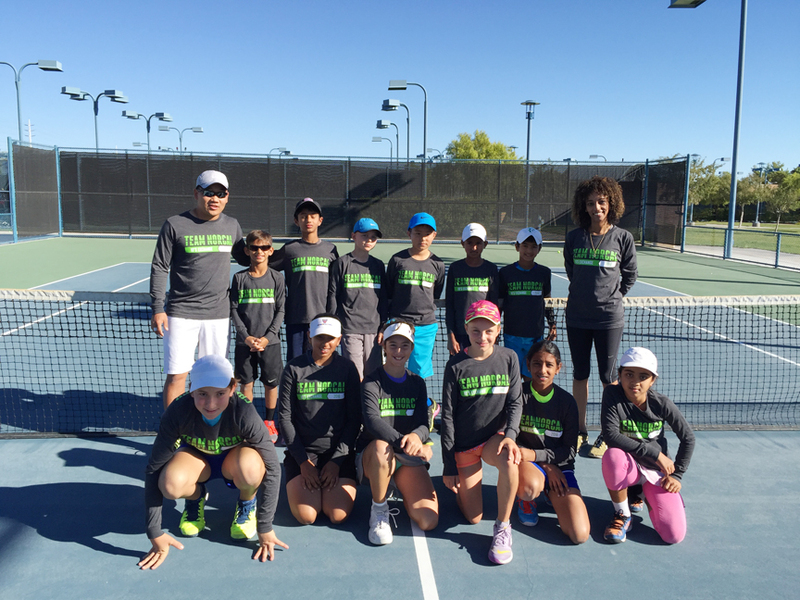 2016 Team Tennis Program of the year. 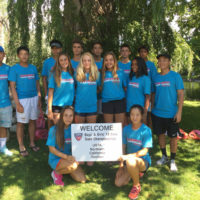 2015 Team Tennis Program of the year. 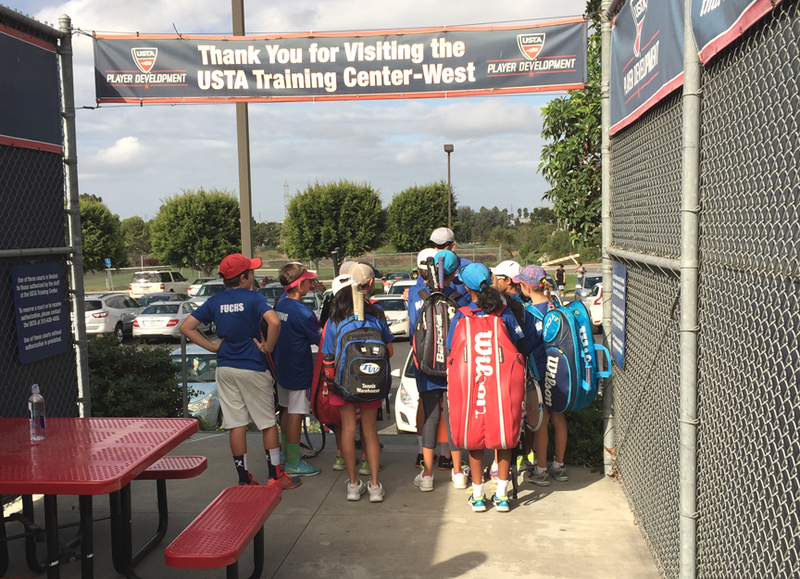 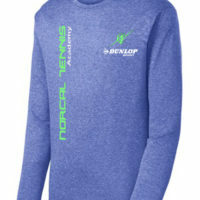 16U+ High Performance & College Prep.